MORE Season please. it’s worth watching!!!! I have been waiting for “Prison Break “to come back for years now.. Y’all finally brought it back to “Fox” ,and now you decide to cancel.. That’s a very big mistake!! You have fans of the show, that watch religiously.. It will be a very big disappointment if Prison Break doesn’t return.. So as a Huge Fan, PLEASE keep the amazing on the edge of your seat Prison Break on Fox! You wont regret it..
Pls Plsssssss bring it back!!! Cancel the new prison break. I dont like it without Alex Mahon!! 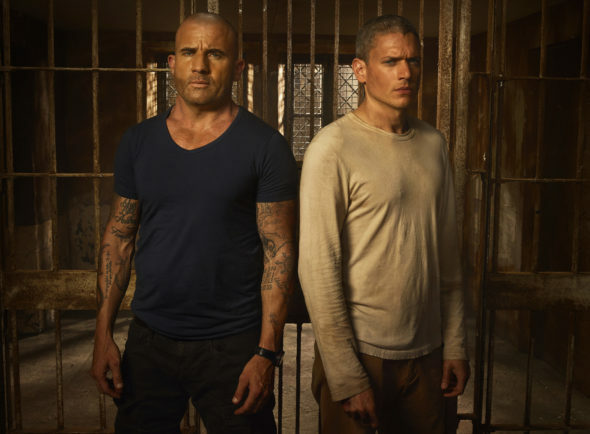 Please bring prison break back for more seasons I am a huge fan! Please bring back Prison Break for season 6 & more, a lot more!!! Please bring it back! !